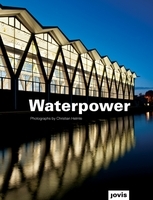 Hardcover, 8.25 x 10.75 in. / 144 pgs / 100 color. 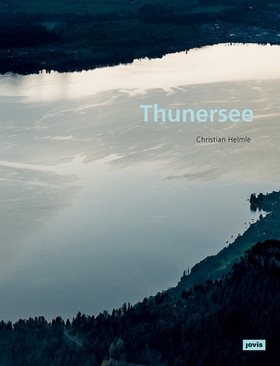 Swiss photographer Christian Helmle (born 1952) presents a topography of the iconic Swiss lake Thunersee, a region he has frequented since his youth. He has captured many aspects of the multifaceted lake--the surrounding mountains, the changing sky and the surface of the water. FORMAT: Hbk, 8.25 x 10.75 in. / 144 pgs / 100 color.